Some experts believe these deaths will level off. 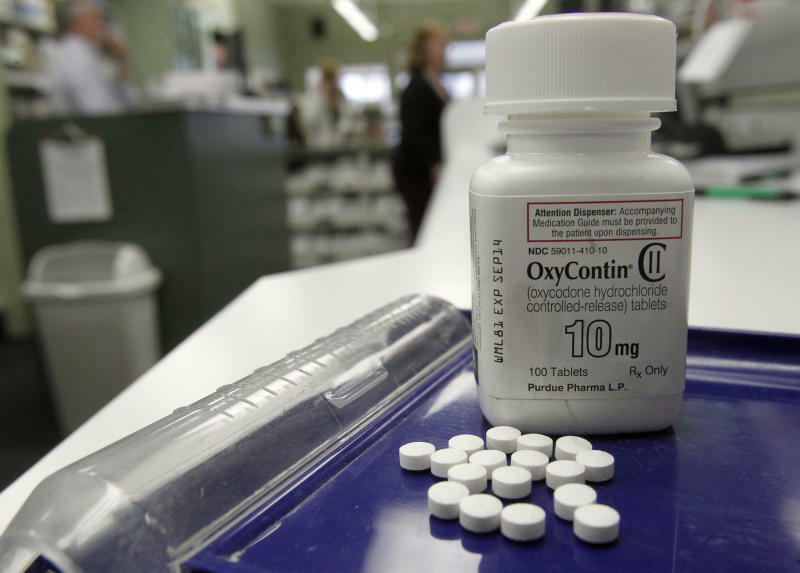 "Right now, there's a general belief that because these are pharmaceutical drugs, they're safer than street drugs like heroin," said Don Des Jarlais, director of the chemical dependency institute at New York City's Beth Israel Medical Center. "But at some point, people using these drugs are going to become more aware of the dangers," he said.